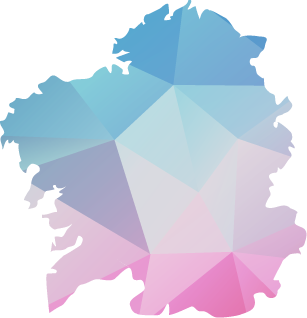 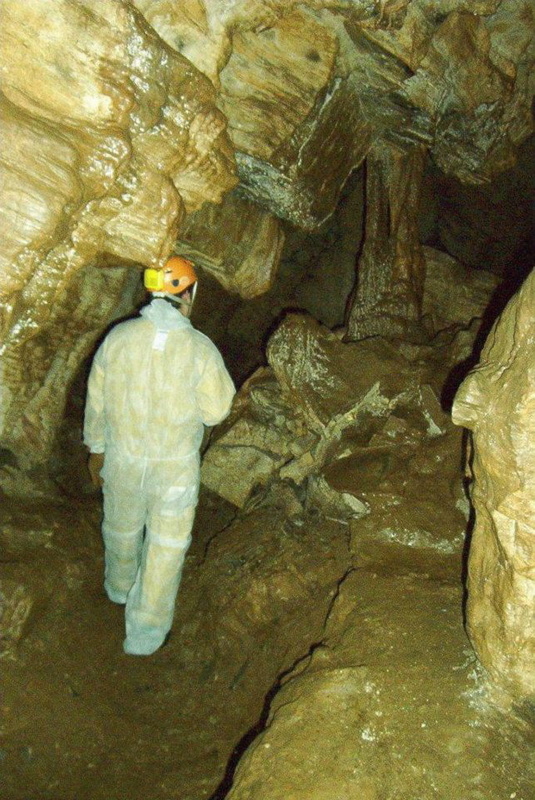 We enter a unique natural cave with a labyrinthine structure, and consequently with multiple possibilities. 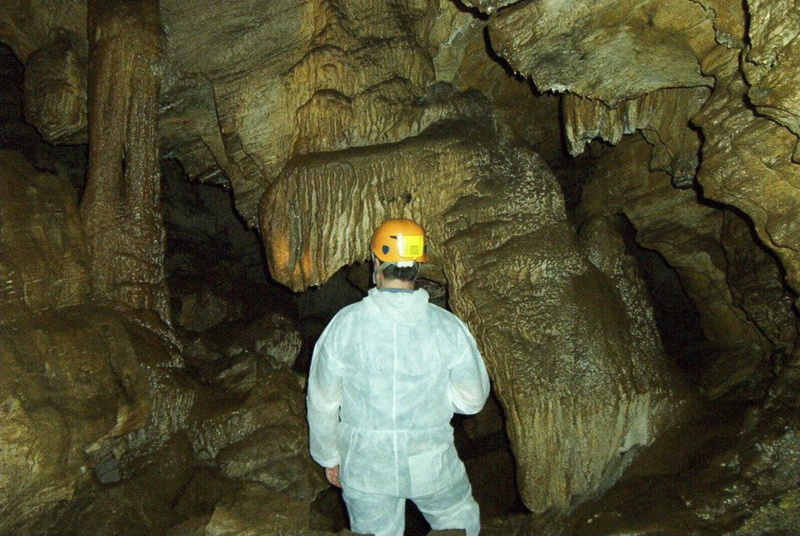 Seven and a half kilometres of explored length distributed over three main galleries, of Karstic origin, through slate-based terrain giving it geological personality apart from such characteristic formations as columns of stalactites and stalagmites and other typical karstic oddities. 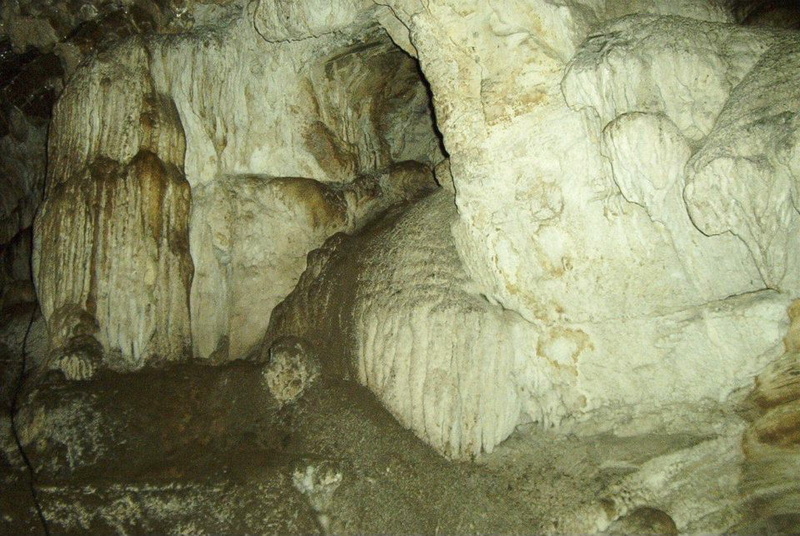 Maximum drop is about 75 metres, with internal water running into several lakes and the subterranean current of the River Celtas along the lower part. 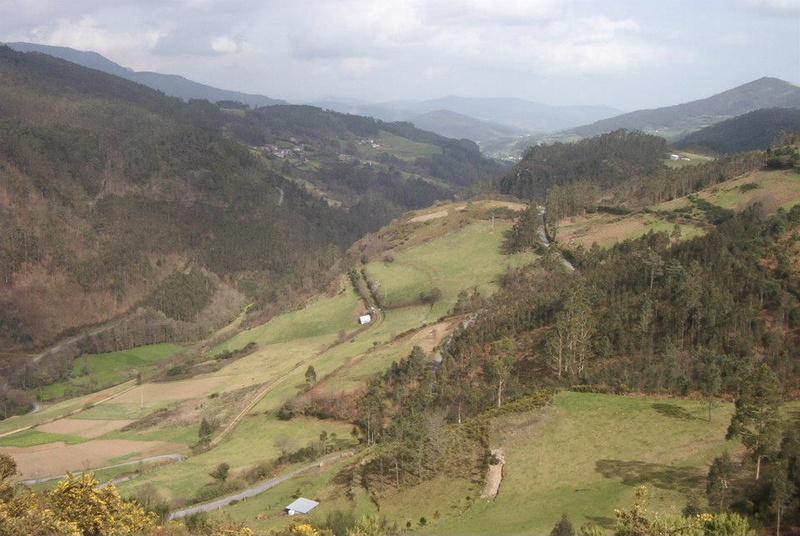 This is the sanctuary, somewhere between science and legend, of Galician pot-holing. 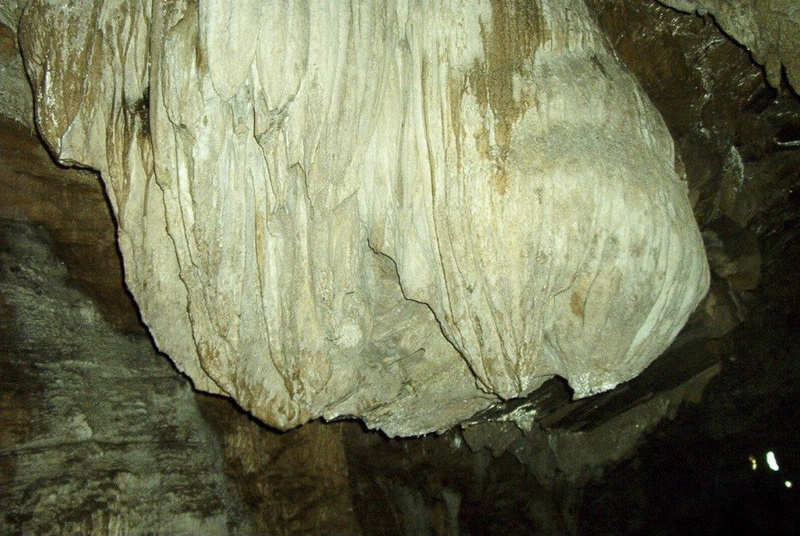 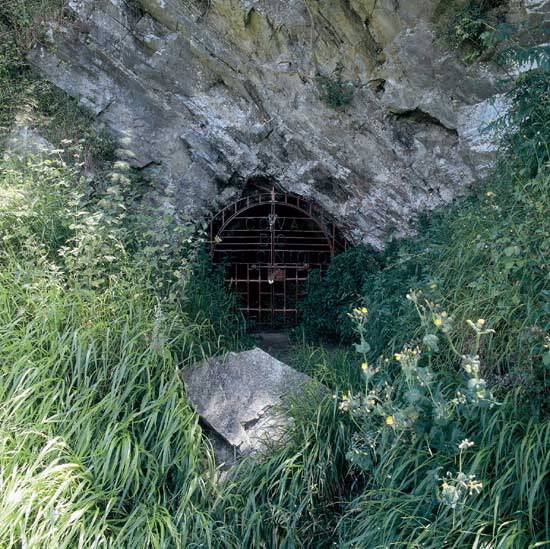 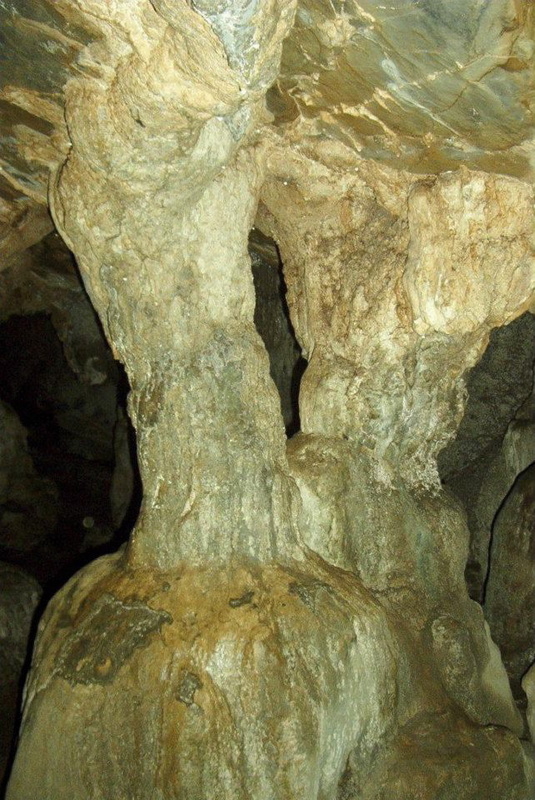 FAUNA: A refuge for several bat species ( Rhynolophus, Myotis...) and interesting invertebrate colonies: the caves interior has produced some crustaceans unique in the peninsulas north-west.